I hope you are all doing well and are having a wonderful week so far! I thought today I would share with you a Mothers Day Gift Guide in collaboration with Debenhams. I posted a Mothers Day Gift Guide a few years ago and I am not quite sure why I never posted one last year?! I love putting gift guides together and I want to do them more often moving forward - buying gifts for all the special people in my life just brings me so much joy! Plus, I seem to receiving a great response from you all and that motivates me to create even more gift guides haha. It only seems like yesterday that I was posting my 2016 Valentines Day Gift Guide and now it's almost Mothers Day! For this years Mothers Day Gift Guide I have teamed up with Debenhams to bring you a few of my favourite pieces from their online gift ideas section and I couldn't wait to share them with you all. 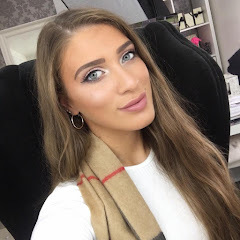 Debenhams are always one of my go-to shopping destinations because there is literally everything you could possibly need under one roof (or online of course! )...plus, I just LOVe their Beauty Card and collecting my points...it helps justify those cheeky little splurges haha. The cute and sentimental gift! The first item I wanted to share with you was this gorgeous white wash wooden photo frame from the Debenhams home department. I think this would make such a sentimental gift and coming in at £10.00 is a complete bargain. 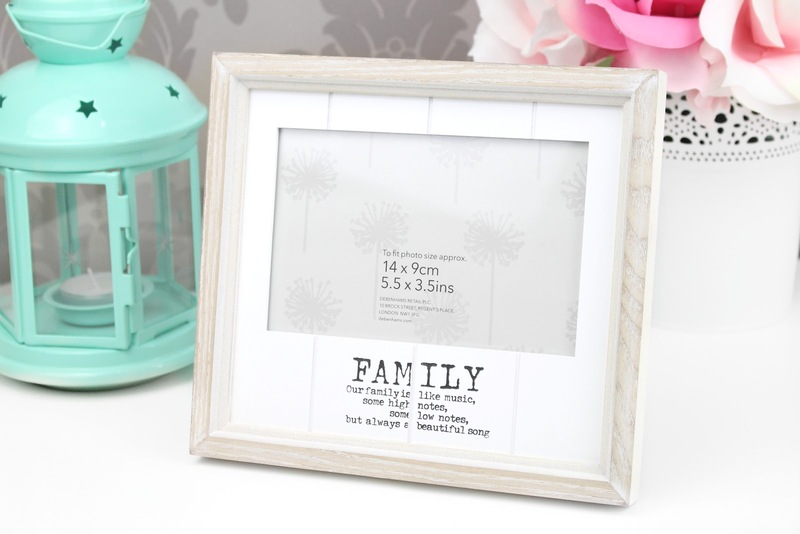 I can't wait to place a special family photo inside this frame and present it to my Mum on Mothers Day! I just adore the shabby chic wooden design and the quote on the front is super adorable. 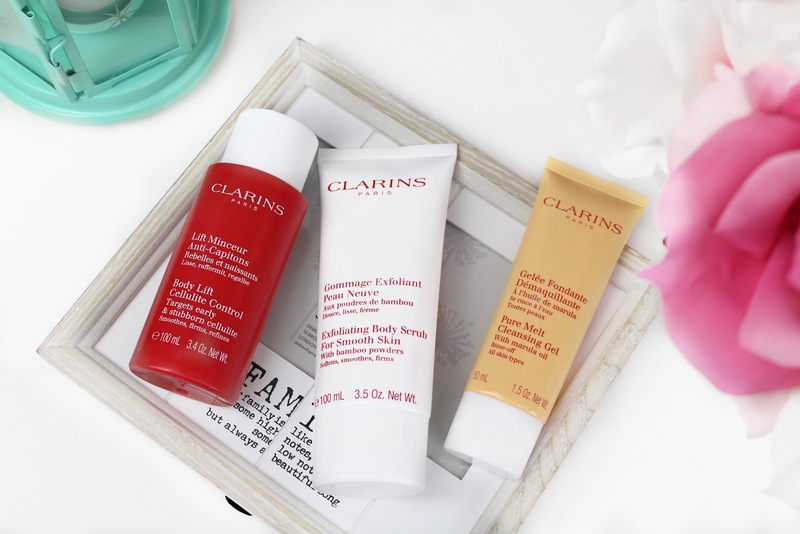 If you are looking for something more pampering to gift to your Mother then I would definitely recommend something from Clarins as they are overall such an incredible brand. The three products featured in this post are all about making you feel good, pampered and relaxed. Firstly we have the Clarins Body Lift Cellulite Control | £38.00* which is an outstanding body care product developed to fight early and stubborn cellulite. The revolutionary body-contouring cream is a unique combination of active ingredients, feels incredible on the skin and has a delightful scent. The second product is the Clarins Exfoliating Body Scrub for Smooth Skin | £30.00* which feels wonderful when applied - perfect for post gym pamper sessions! The Bamboo Powders in the formulation leaves the skin silky-soft smooth to the touch and glowing with radiance. The final product is the Clarins Pure Melt Cleansing Gel | £21.00* which is a product I have featured on my blog before. Clarins describe this product as a true cleansing sensation! The triple-texture cleansing gel transforms into an oil that melts away every last trace of excess oil and impurities - including the heaviest of makeup. Water activates the gel into a silky milk that rinses your skin squeaky clean. 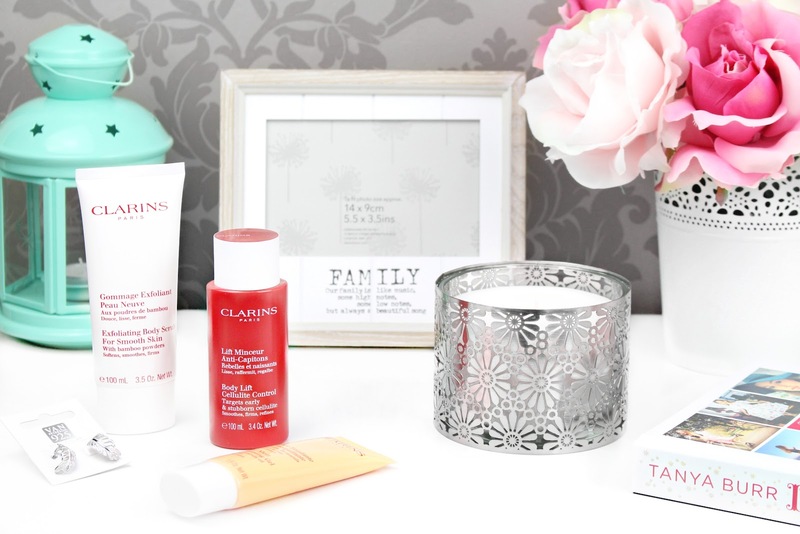 Clarins have a huge selection of products ranging from makeup to skincare so if these particular products don't sound like something you would want to try or gift to someone else, then don't forget to check out their selection on the Debenhams website! What would a gift guide be without a little bling?! Debenhams have a huge selection of beautiful jewellery pieces for all occasions. 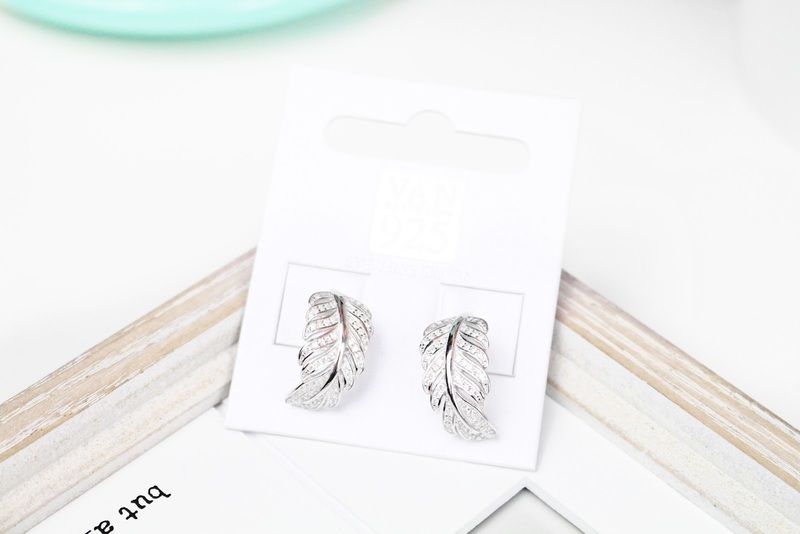 These gorgeous earrings are designed by Eric Van Peterson and are a beautiful sterling silver feather design with set cubic zirconia. These dainty earrings would accompany any outfit and are such a classic design. If you know that your Mum would love a beautiful piece of jewellery (that doesn't break the bank) then Debenhams have a great selection. If you have read my blog for the very beginning then you will know I have an obsession with candles...where did I get this obsession from might you ask? My Mother, of course haha! When my eyes caught this candle I instantly fell in love! This is a scented candle from the Debenhams designer RJR.John Rocha and is a gorgeous festive lily scent. 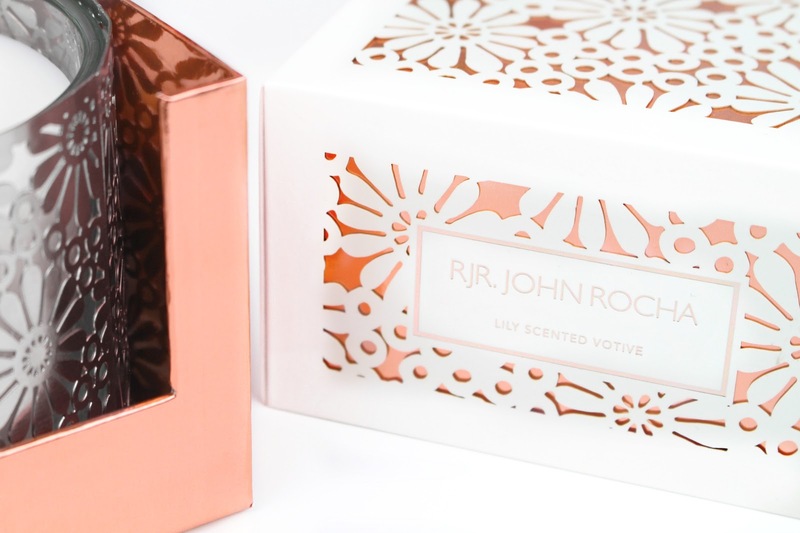 The silver votive with floral cutout design is simply stunning and would look absolutely gorgeous out on display...this is definitely a unique design and I love to rose gold accents on the packaging! I hope you all enjoyed my Mothers Day gift Guide in collaboration with Debenhams. If you are still thinking of that special gift I hope you found some inspiration in this post. Everything featured is easily accessible in-store or online, just make sure you give yourself enough time for delivery. If you have any other gift ideas pretty please share them in the comments below as I would love to hear them! I am actually in London all weekend at a few events and of course, celebrating Mothers Day with my family. If you would like to see what I get up to this weekend make sure you are following me on Snapchat (@SophiaMeola) I will definitely try to snap vlog as much as I can! Like always lovelies, if you have any questions, requests or if you just want a chat you can contact me on my social media or leave me a comment below. I love hearing from you all and I make sure to read every single comment…they really make.